We connect a community of alumni spanning 75 years. We also support the students, faculty, and programs at Midwood today. 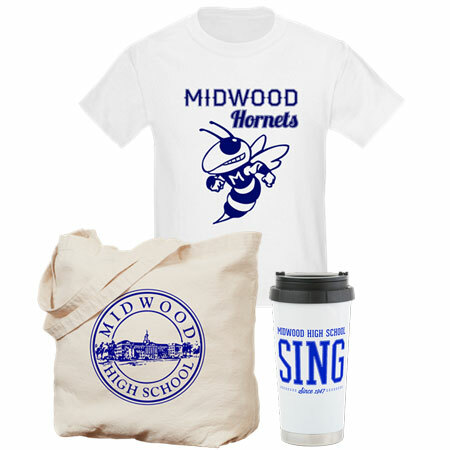 Our site shares gems from Midwood's archives and creates opportunities for alumni to connect. Play back our collection of SINGs and Spring Concerts from 1953 to 1974.